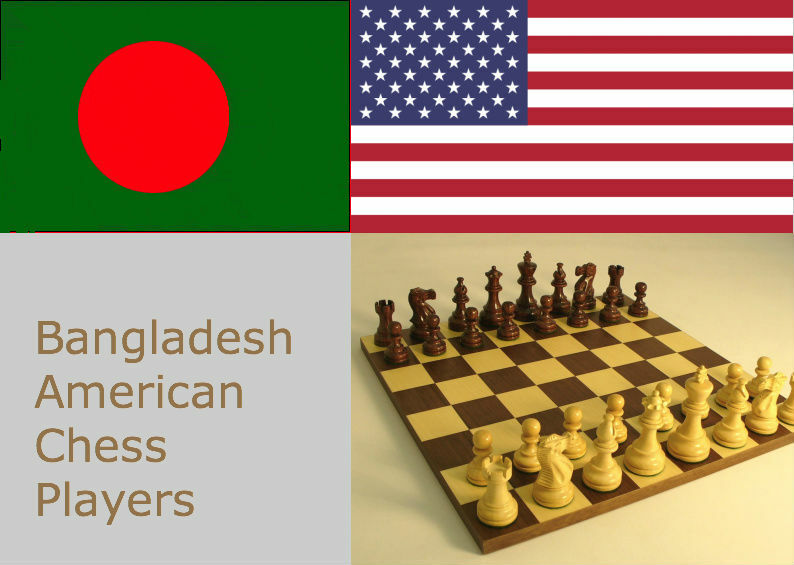 Shafieen Ibrahim is arraning a kids chess tournament this month. 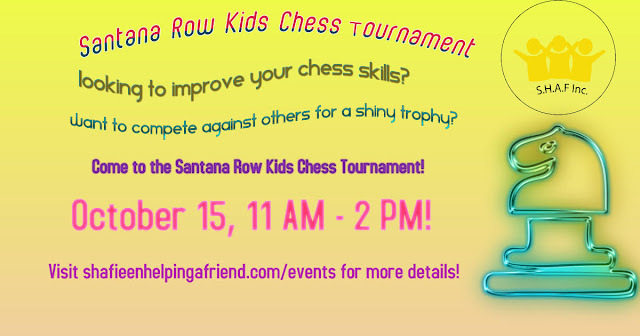 This event will be a kids chess tournament in collaboration with NorCal House of Chess. The event will be on Saturday, October 15 from 11 AM - 2 PM. The location is Santana Row Park.